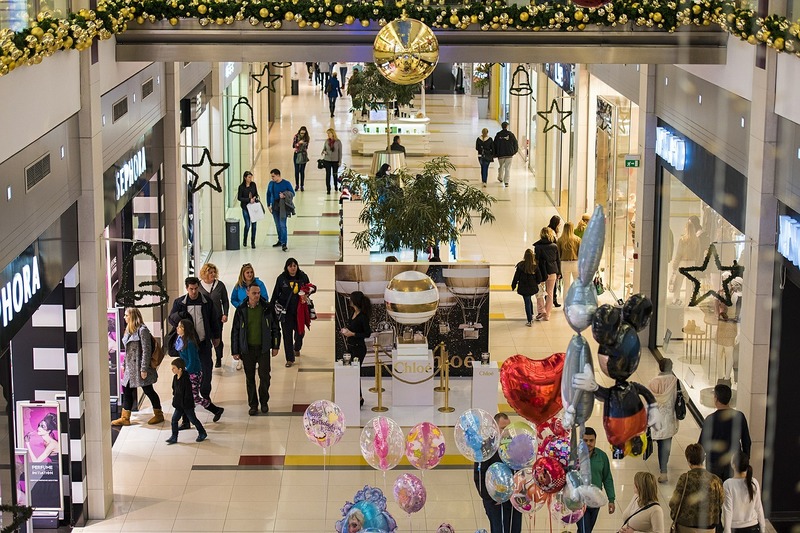 Do you want to get the best value from your Chase Ultimate Rewards points? 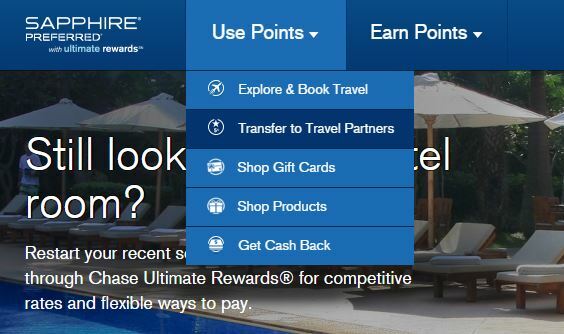 As I wrote in Chase Sapphire Preferred 50k Bonus Points – How to Use Them Best, the greatest value can be realized when you transfer them to airline frequent flier and hotel loyalty accounts. This step-by-step guide will walk you through the process. 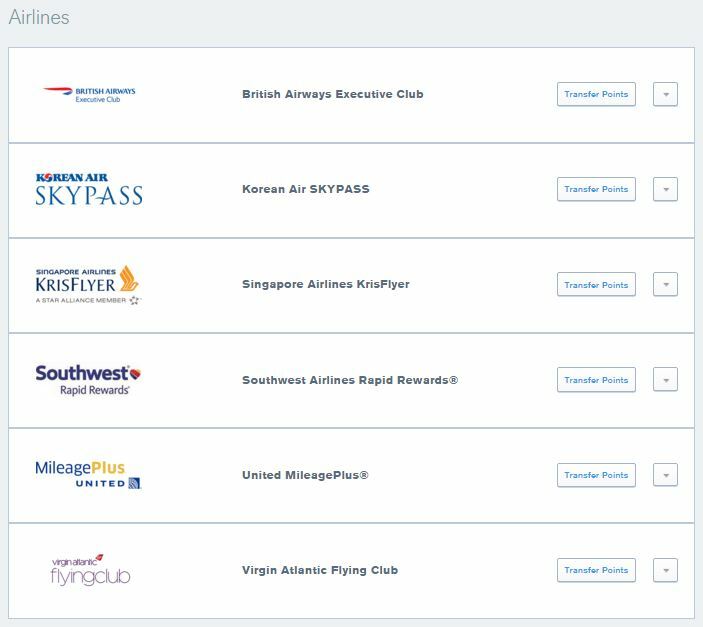 The Ultimate Rewards travel transfer option that I’ll be explaining is only available if you have a Sapphire Preferred , Sapphire Reserve, or Ink Plus business card. If you only hold a Chase Freedom, Freedom Unlimited or Ink Cash card, you’ll need to add a premium card to your wallet in order to take advantage of the valuable transfer options. It is confusing that all these cards earn Ultimate Rewards points, but this article describes the difference. I’m scheduled to be in San Diego from Monday, February 1 to Thursday, February 4. There are direct flights from the New York City area via JFK on JetBlue and Delta, and via Newark Liberty on United. I half-jokingly refer to flying out of JFK as a “connecting flight” because it’s very inconvenient for me to get there, so I avoid it as often as I can. 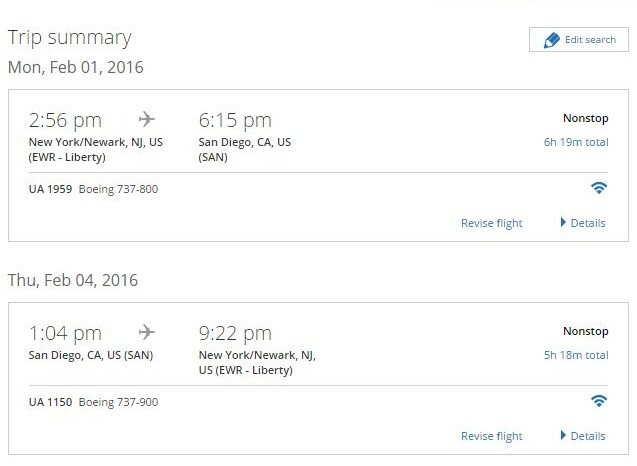 Unfortunately, the following United flight from Newark is pricing out at a whopping $1670 in economy. While 25,000 points + $11.20 might not be a great value proposition, it offers me the convenience of a direct flight at the right time from a closer airport. 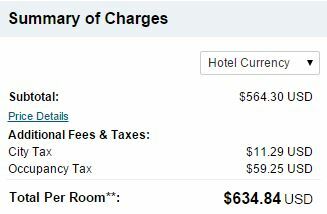 For this stay, I’ll be getting $0.026 per point. 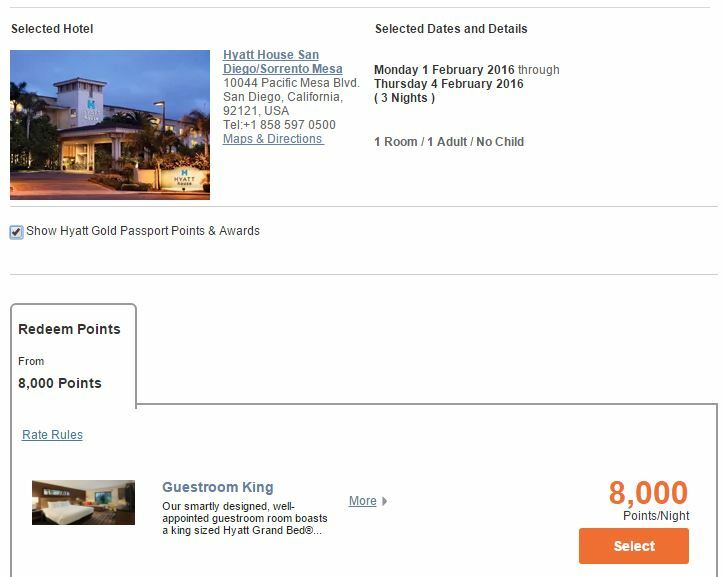 That’s a great value–typical for Hyatt. 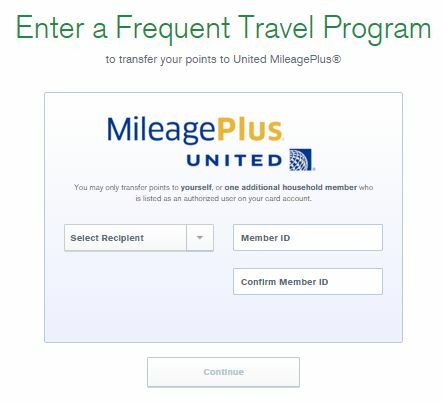 I’m already a member of both United MileagePlus and Hyatt Gold Passport. If you aren’t, you can join instantly on each of their websites and make a note of your membership ID numbers. I log in to my Chase account and click “Go to Membership Rewards” located underneath my points total. On the “Use Points” menu, I choose “Transfer to Travel Partners”. 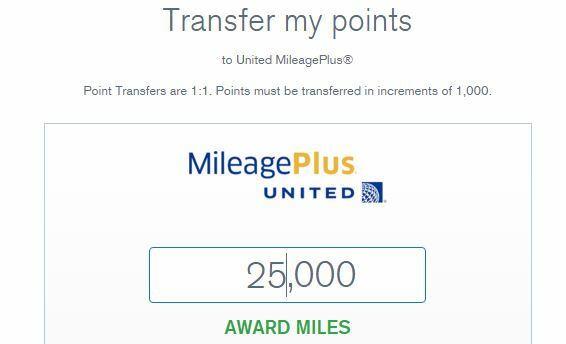 I’ll transfer points to my United MileagePlus account first by clicking the appropriate “Transfer Points” button. I choose “self” as the recipient and enter and confirm my MileagePlus member ID. I then enter the 25,000 points I need to transfer and confirm my selection. Once a transfer is confirmed, you can’t change your mind. Finally, I repeat the process for Hyatt, traversing the Ultimate Rewards menus, to transfer 24,000 points to my Hyatt Gold Passport account. 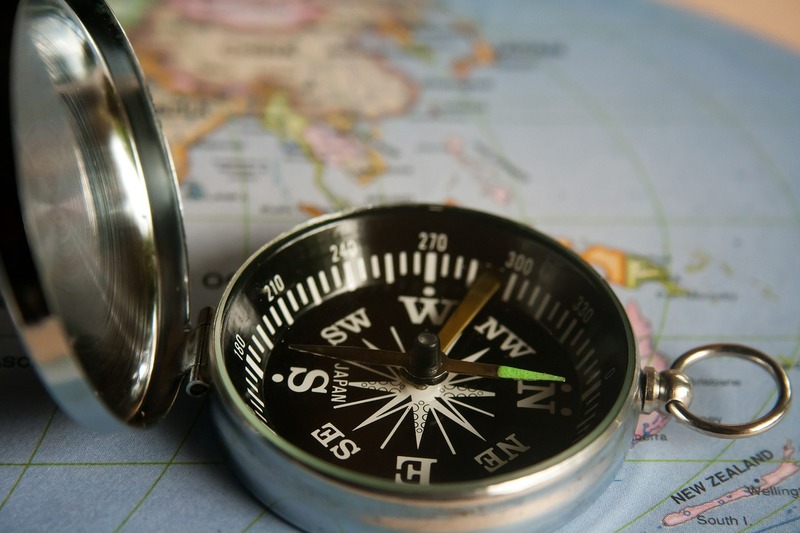 For most of the Airline and Hotel partners, the transfer process is instantaneous. IHG and Singapore Air can take a day, Marriott and Ritz Carlton can take 2 days. HT: ThePointsGuy for the transfer times. By the time I return to the United website to book the flights, the new points are already in my account. I simply repeat the same flight search as earlier and complete the process of booking with miles. I have to pay the $11.20 tax with a credit card. The process is the same for Hyatt. My points are there and I simply reserve my stay using the points. 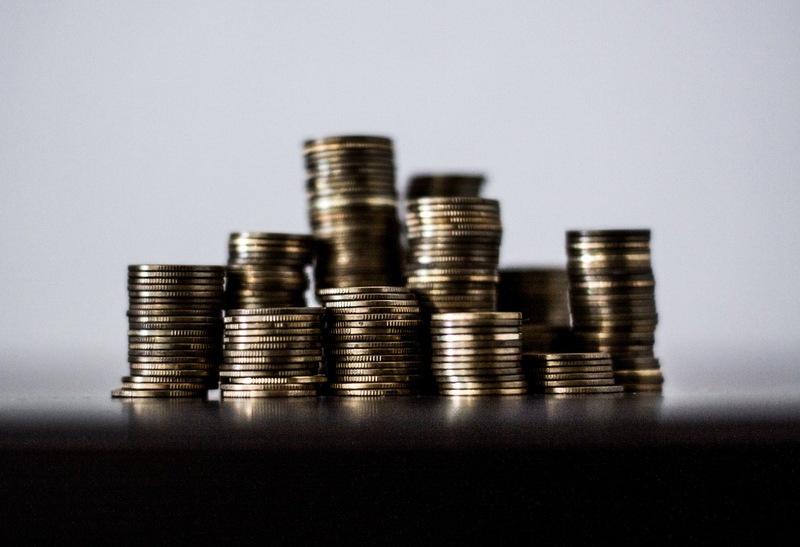 Step 5: Tally Savings and Enjoy the Trip! 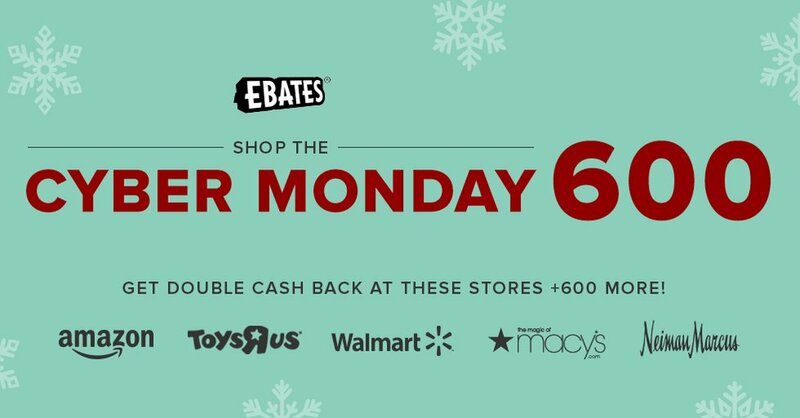 Bottom line, I’m using a total of 49,000 Ultimate Rewards points, which is less than the current Sapphire Preferred and Reserve sign-up bonus. I’m going to value the United flight at $340 (not the actual $1670), which is what I would have paid for the JFK JetBlue flight. 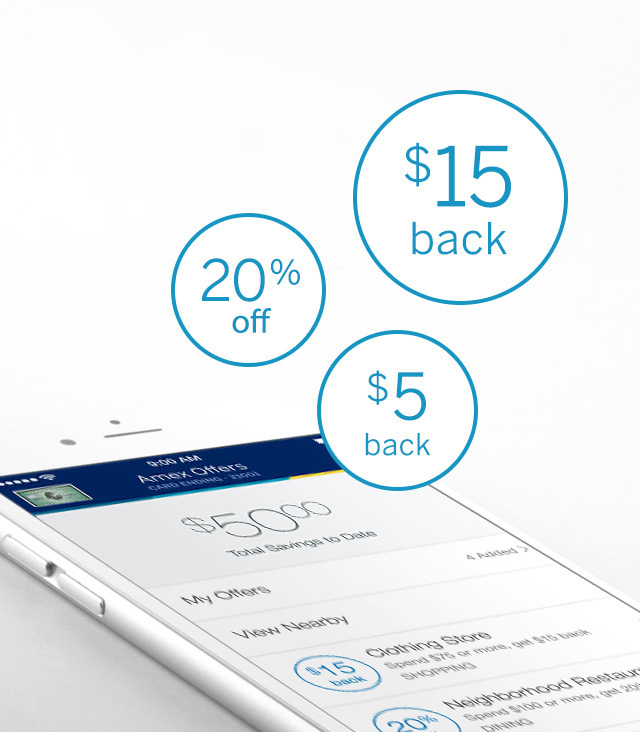 For the Hyatt House hotel, I’m saving $635 by using points. In total, I am realizing $975 for 49,000 points (just under $.02 per point) and travelling more conveniently.